This includes full access to unlimited WordPress installations. Free backups of your website(s) and your database(s). It is so easy and simple to quickly install your choice of over 400 popular applications (CMS., Blogs, Shopping Carts ... ) without any prior knowledge how to perform an installation. Whether you want your website up fast, or maybe add a quick shopping cart. We made it easy with our One click installation. We are located in South Florida, family owned since 2000. With over 18 years servicing many of the same customers. Why, because we constantly seeking ways to improve our services by listening to our customers. 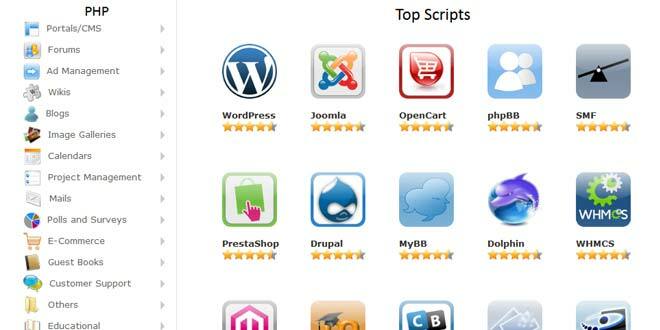 Softaculous is a application that allows you to easily install from over 445 free scripts/software. Software includes WordPress, Joomla, phpBB, Magento, Prestashop and many more. No matter which type of website you're looking to build we provide access to the software makes it easier to create and manage your website/blog/forum/online store! All of our Linux web hosting packages come with CloudLinux. CloudLinux OS is the leading platform for multitenancy. It improves server stability, density, and security by isolating each tenant and giving them allocated server resources. 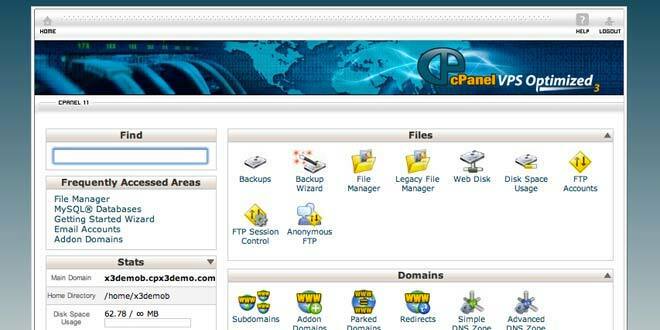 This creates an environment that feels more like a virtual server than a shared hosting account.! We've gained a reputation as a reliable and honest family owned company since Nov 2000.